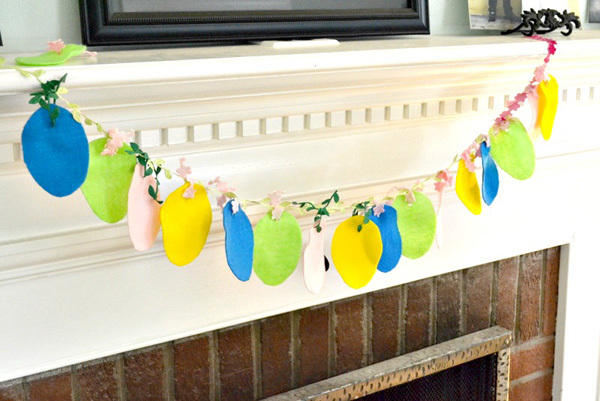 Spruce up your home for spring and add some adorable Easter flair with this easy, colorful and fun Easter egg garland DIY project. 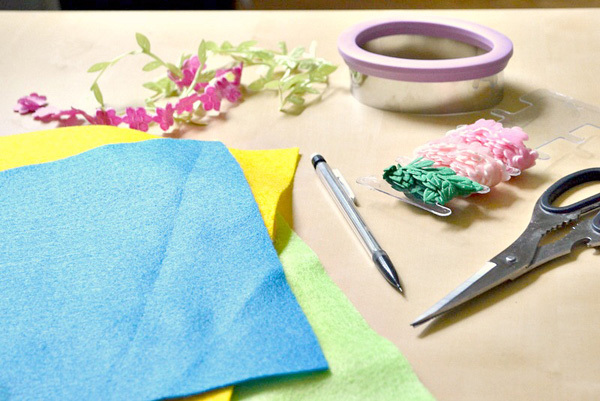 Using brightly colored ribbons, soft felt and an Easter egg cookie cutter, you can create a one-of-a-kind garland that will instantly brighten up your kitchen, living room or even a nursery. 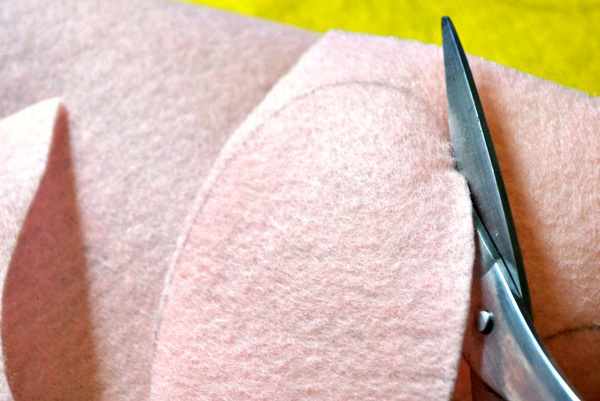 Not only is this an easy, quick project, it costs less than $15! 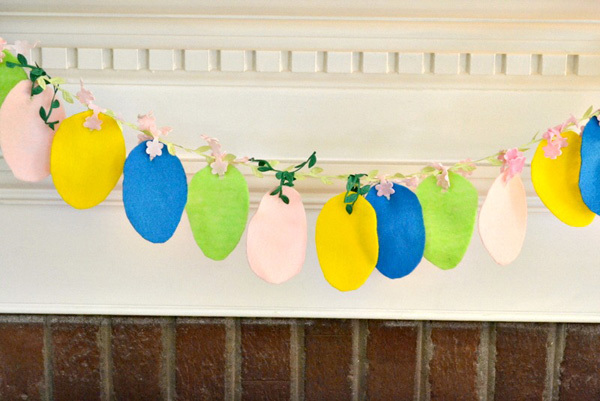 In addition to Easter eggs, you can also add fun Peep shapes, ducks or bunnies to this garland. 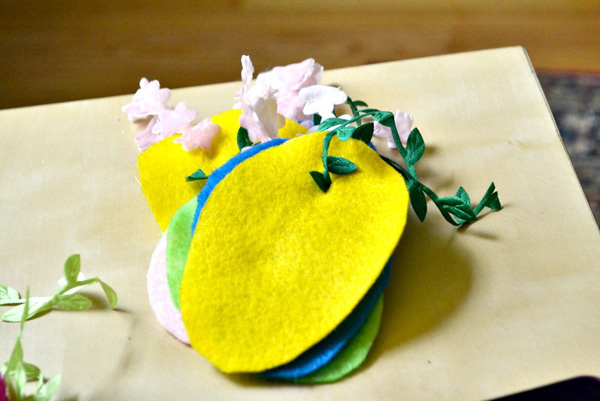 With thousands of felt and ribbon colors available, you can truly create a unique decor piece for your home. 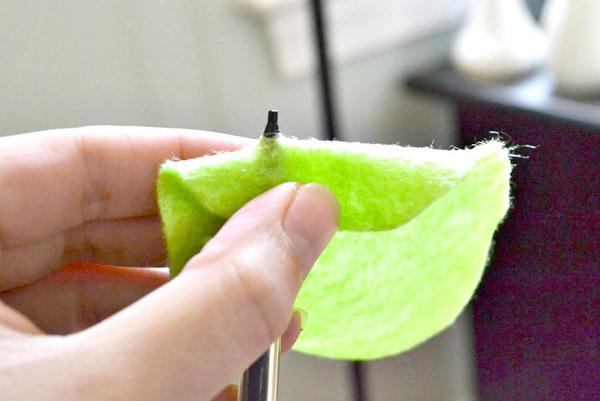 Place the cookie cutter on the felt and trace around it with the pencil. 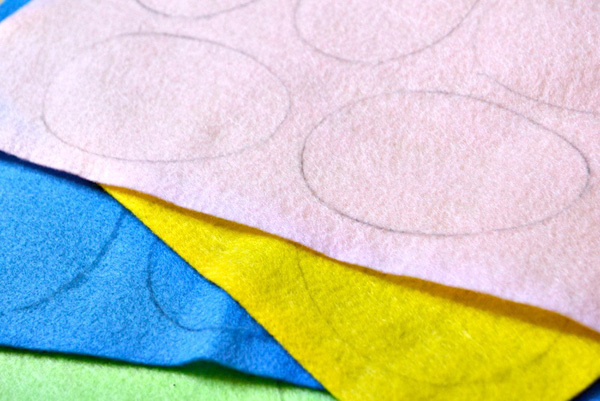 Repeat until you’ve traced about six eggs onto each sheet of felt. 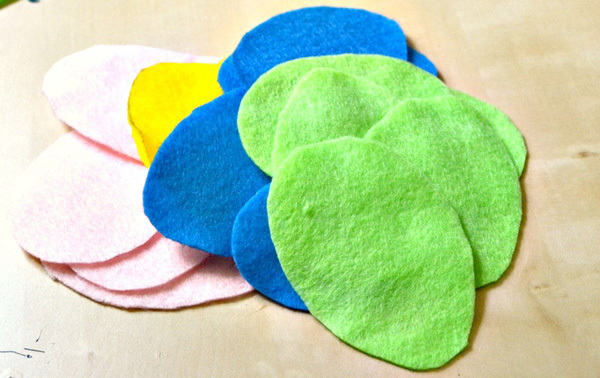 Cut your egg shapes with scissors. 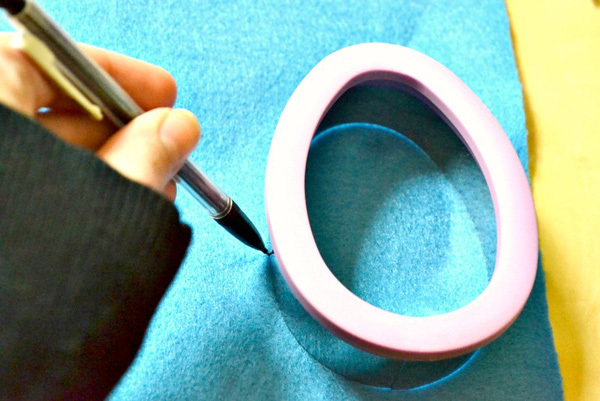 Using a hole punch or your pencil, punch a hole in the top of the egg large enough to string ribbon through. 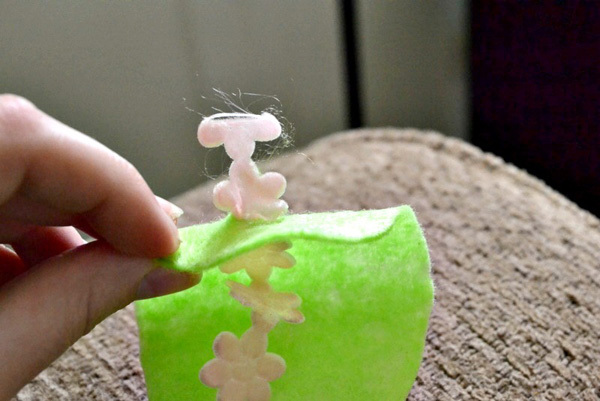 String a piece of ribbon through the hole and match up the ends. 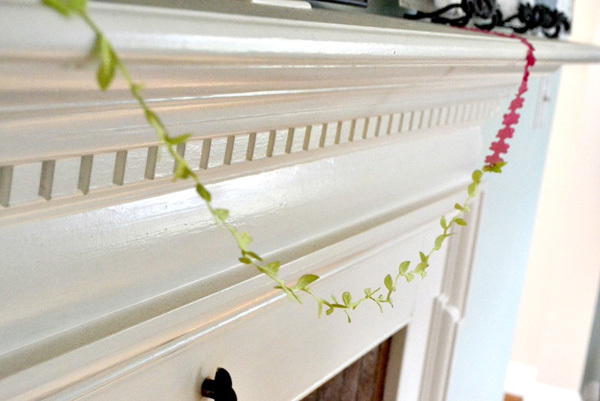 You can do this first, but I found it much easier to tie the shapes with the ribbon already hanging on the mantel (or wherever you want to feature the finished garland). 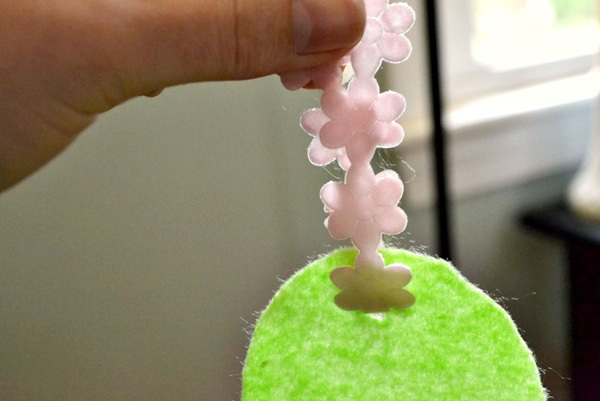 Tie the eggs onto the larger ribbon by tying a small knot above the ribbon. 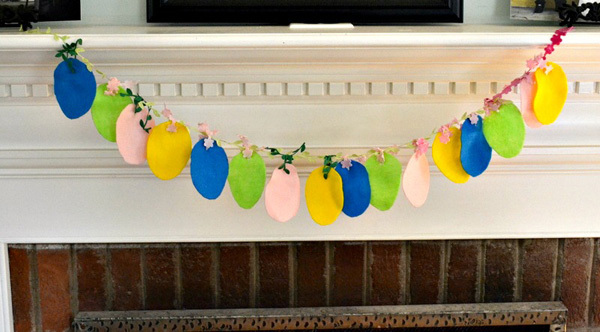 Repeat until all the eggs are on the garland. 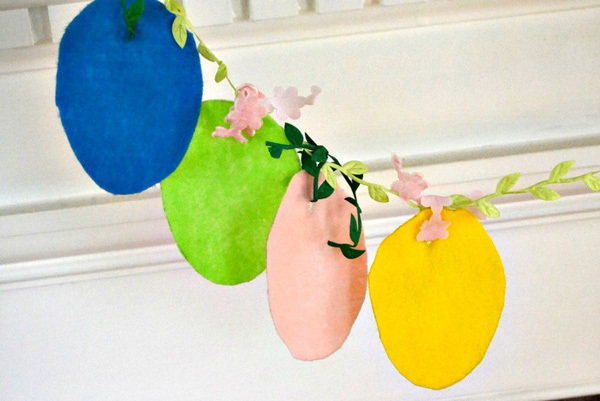 There’s your garland — it’s cute, easy and instantly adds some spring flair to your home!